Facebook Messenger is a great app that is available for Android, iPhone, and Windows-powered devices; now it is possible for users to have a chat with their friends anytime and on-the-go. By reading this post, you'll discover what is facebook messenger and the procedure to install facebook messenger. Facebook Messenger helps you to share photos, videos to your friends using your phone. Facebook made its messenger's functionality broader in mobile devices, resulting more features such as video calls and voice calls. 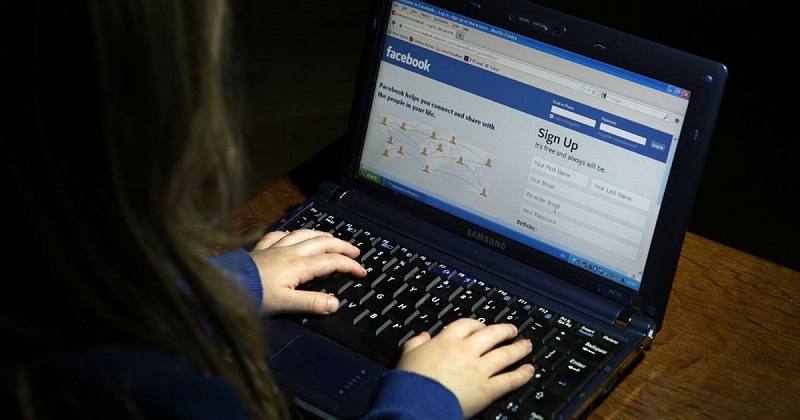 Obviously, when you are near to a computer you can use the Facebook's web chat interface. The messenger app is particularly useful if you are moving out and want to continue your chat. No doubt, the messenger app is better than the traditional chat interface. With so many great features and simplicity, we’ve ultimately just switched to the Messenger app. 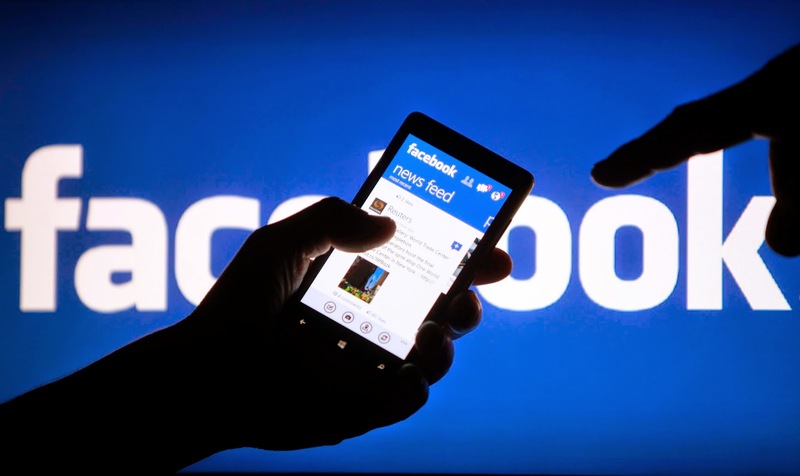 Years before there was the only option to use Facebook Chat on a PC, but now Facebook built messenger app for various mobile operating systems, making it easier to chat in a minimal interface on smartphones. The mobile app is handy and easy to use, it even works on slow networks. Recently messenger rolling out the group call feature, meaning you can talk to all of your group members at once, or you can choose members. In the US, the payments features have already been rolled out, letting users send or receive money inside messenger, sure you need to add a debit card first. 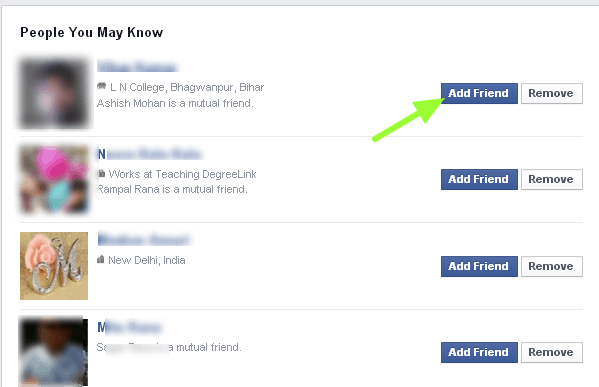 More recent Messenger updates bring some minor features such as displaying your friend's username beneath their names. Also adding someone to your messenger is becoming comfortable, the new QR Code scan features allows you to do that. In the latest version, you'll get a bunch of new features. 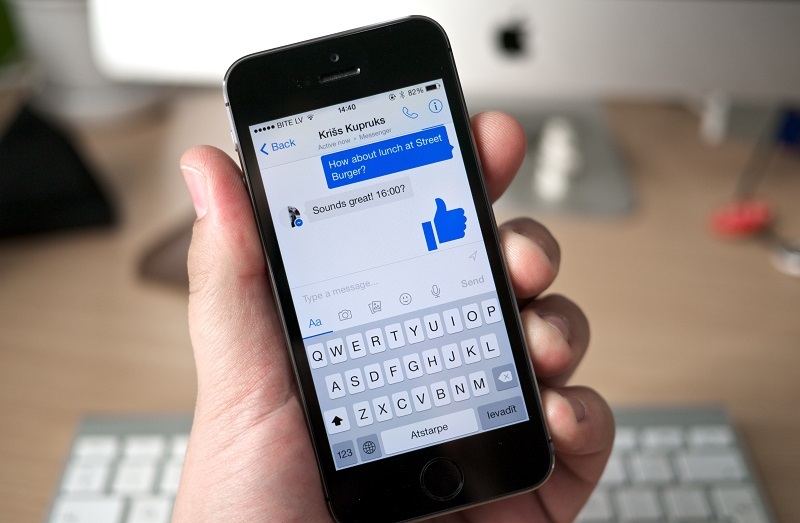 However, do you know why Facebook messenger is so popular? Because it can easily be a text messaging replacement app. if you compare this app to other instant-messaging-apps such as Google hangout and yahoo messenger, you will see that it's not like them. 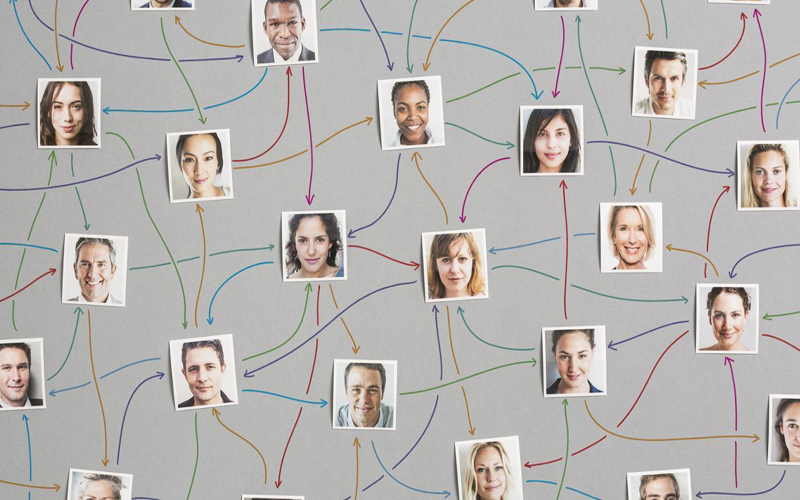 It can integrate with your phone's contacts list, making it simple to send messages to your contents (people) even if they are not connected to you on Facebook. You must have some friends with you want to chat more frequently; messenger saves you from paying for other text messaging from your carrier. Alright, here it goes. 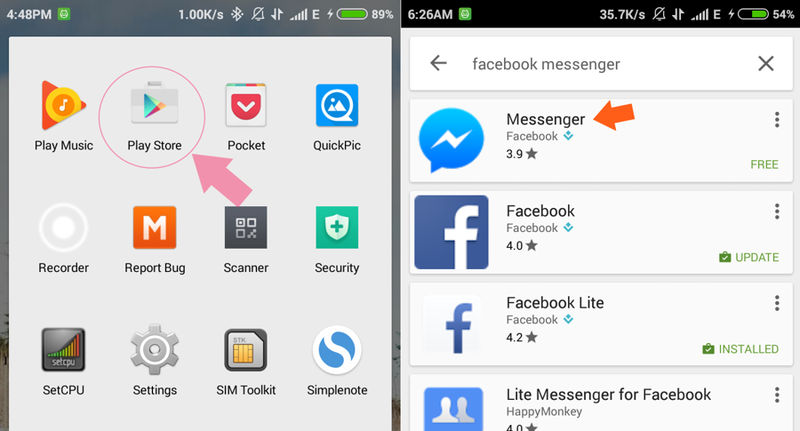 Step by step procedure on ‘how to download facebook messenger for android. If you have an Android smartphone, follow the steps to download and install Messenger Facebook app. Unlock your phone, open the app drawer or something where all your apps are located. Find ‘Google Play Store' and tap to open it. You may need to sign in with a Google account if you haven't already. Once the Play Store app loads, you will see a search bar at the top of the app's interface. 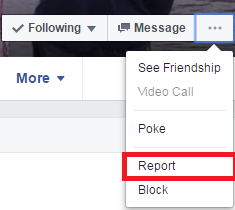 Tap on it and type ‘Facebook Messenger'. You'll see the messenger app listed there. 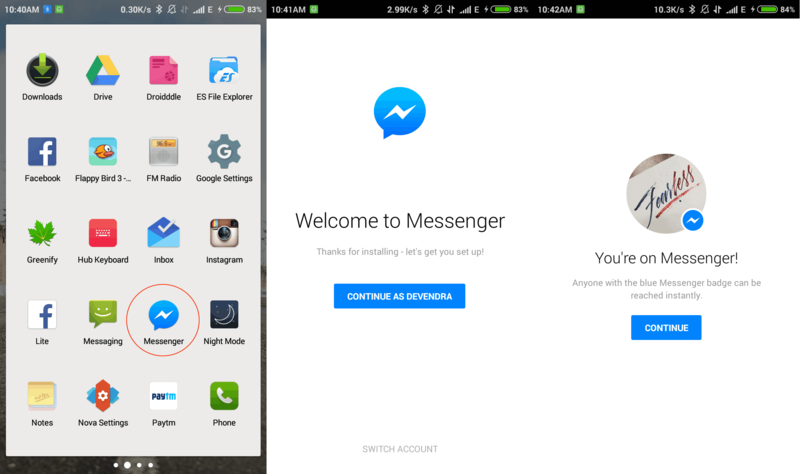 Now choose the app, and last time tap on ‘Install‘ to download the messenger app. Messenger app will be automatically installed after that. Once installed, open the app drawer and tap on the Messenger App. 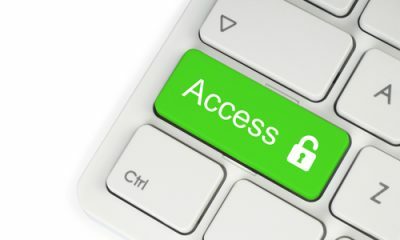 You need to input your credentials to login into the messenger. Yes, sure, use your existing Facebook credentials. 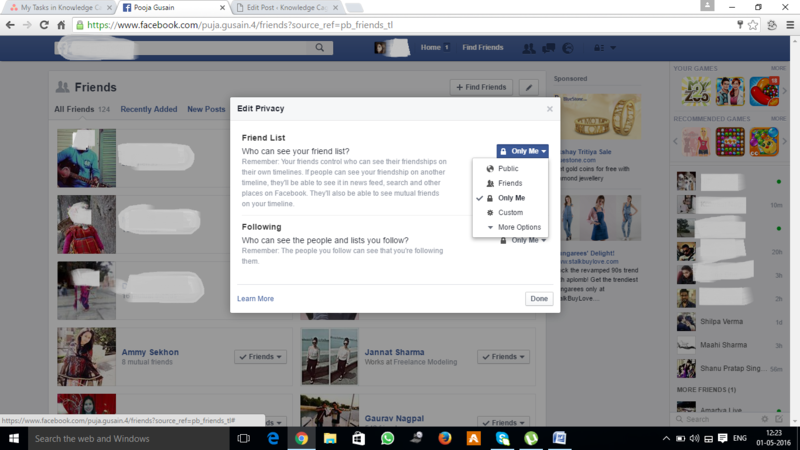 However, you can also sign up in messenger with your phone number, and for that, no Facebook account is required. If you already have the Facebook app on your phone, you will be asked to continue with your already logged account in facebook app. simply click ‘Switch Account' if not. 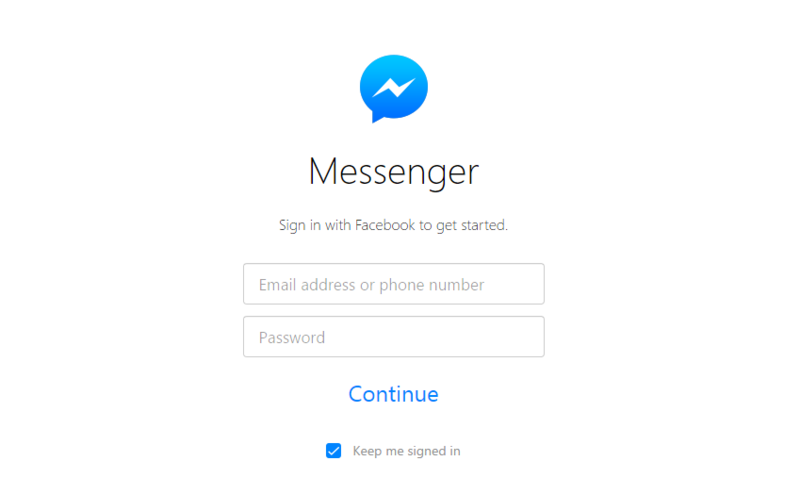 On a successful login, your messenger is ready to shoot messages, share photos and videos with your friends. You can record your voice instead of type if you have more to say. Use stickers, there are hell amount of stickers packages, just sniff around and have some great conversations. 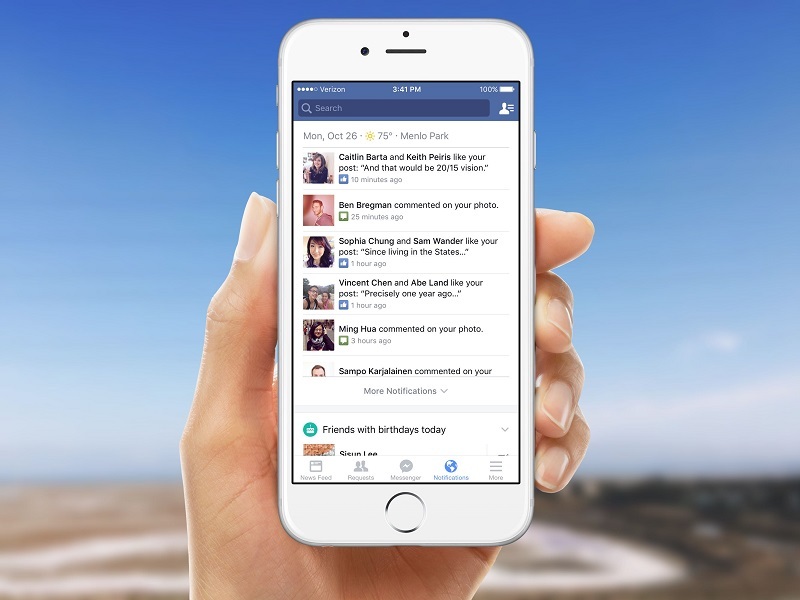 Follow the steps to download messenger for facebook on your IOS powered device. For IOS, you'll get the almost same functionalities as messenger for android. Nope! Now there is no standalone app for Windows PC; you need a browser such as Google Chrome to use facebook messenger interface. But I must say you should use the web version of ‘messenger' as it only has chat functionalities. Of course, you can make a voice call and video call in this web version of Facebook messenger. To do so, visit messenger.com from a web browser such as Google Chrome. 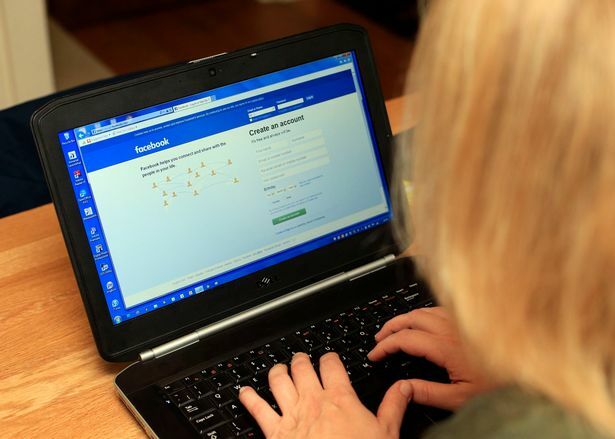 You'll be asked to log in, enter your Facebook credentials and you are good to go. 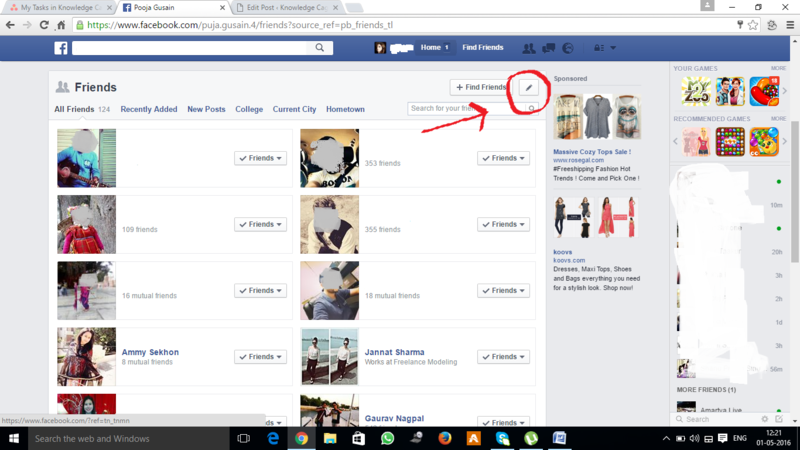 Your messenger screen will look like the below screenshot. from there you can make voice and videos calls too. you can do a lot with the facebook messenger's web version. The web interface of facebook messenger. Yes, it is distraction free and there will be no Ads. 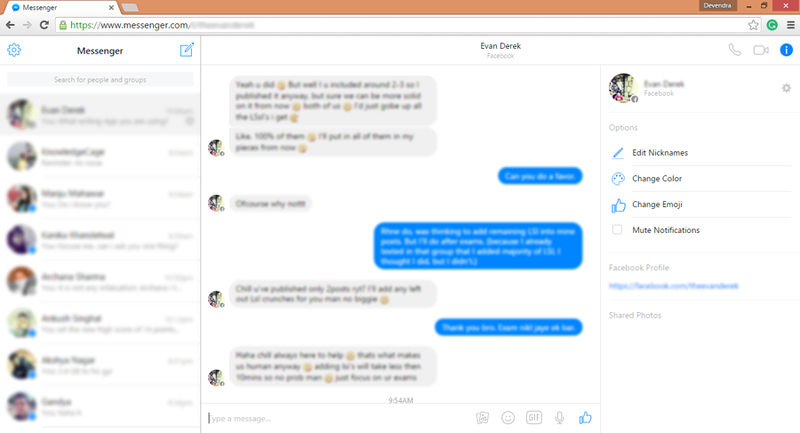 with Messenger on facebook for windows, your chat going right on your PC desktop is now as easy as ever. 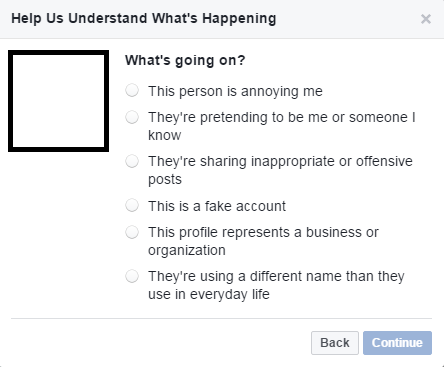 Admit it; social networking is cool; there are times when you don't want to open you facebook profile just because you only want to chat with your colleges or friends. in that case, you should love using messenger app on your mobile. 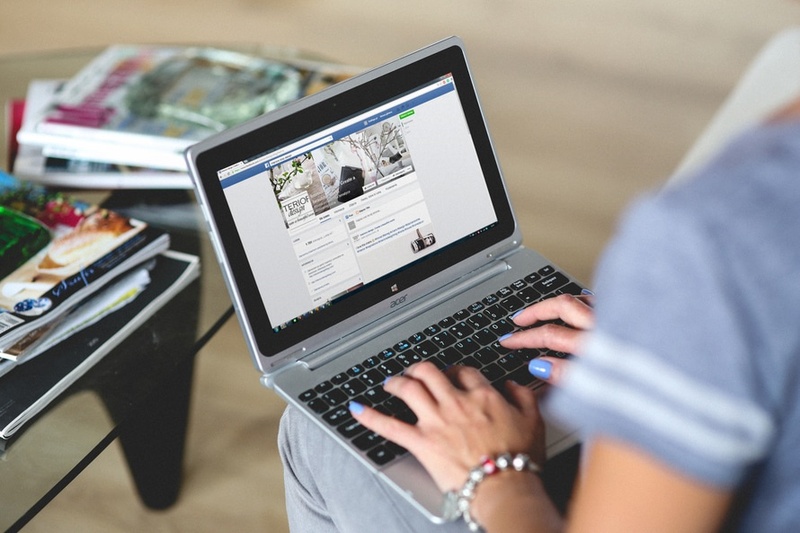 Facebook has always been a place where we like to spend our times, either chatting with friends or promoting your business you can use it in many ways. 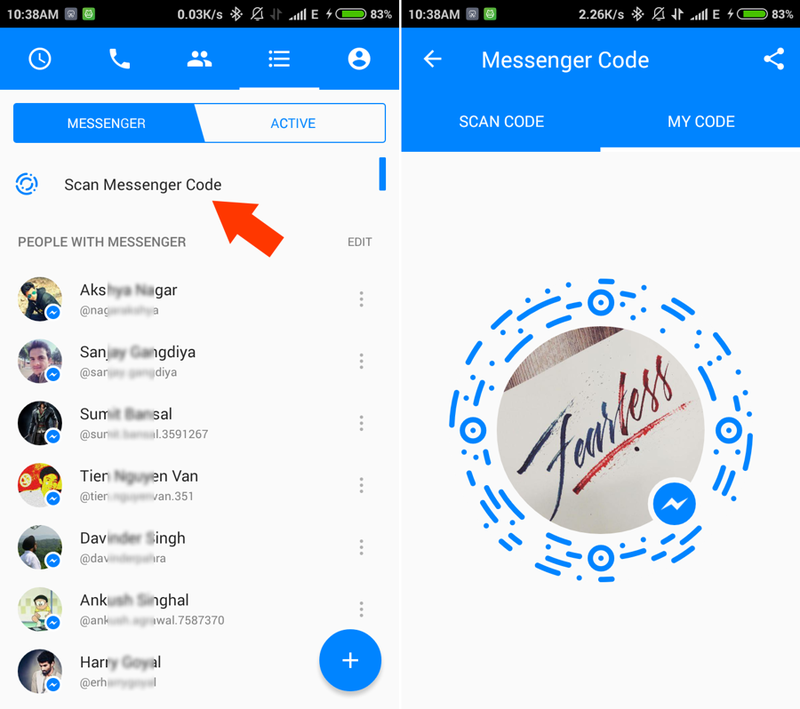 Sometimes it is not possible to open Facebook just to check incoming messages or message requests; at that point, facebook messenger comes handy. It is fast and reliable which let to make voice and video call using WiFi/3g/4g.